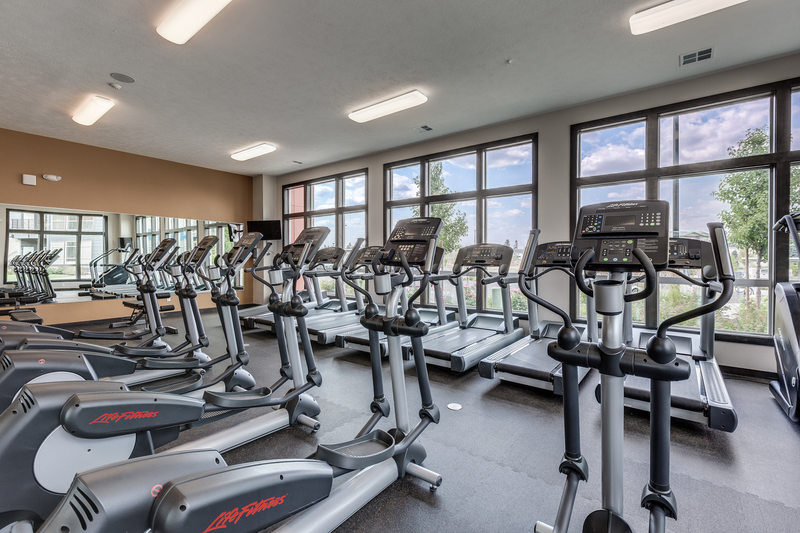 Get ready to pinch yourself. 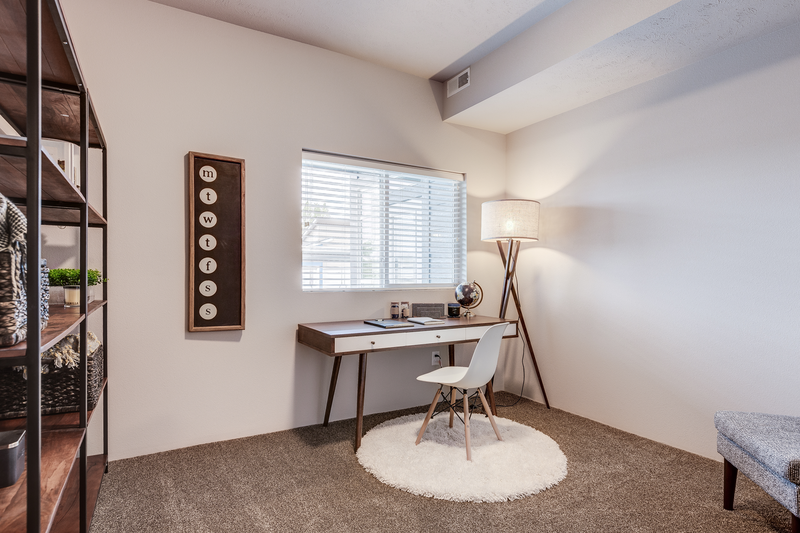 You will feel like you are living in a dream when you rent at Bella Tess. 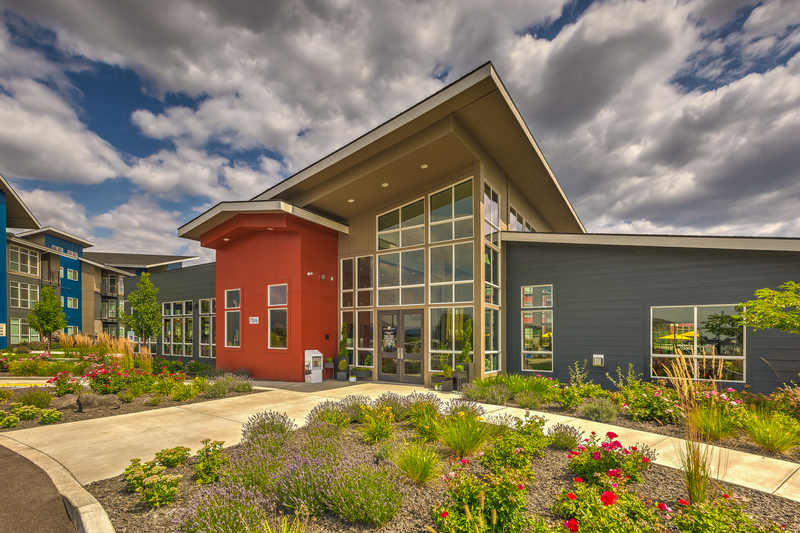 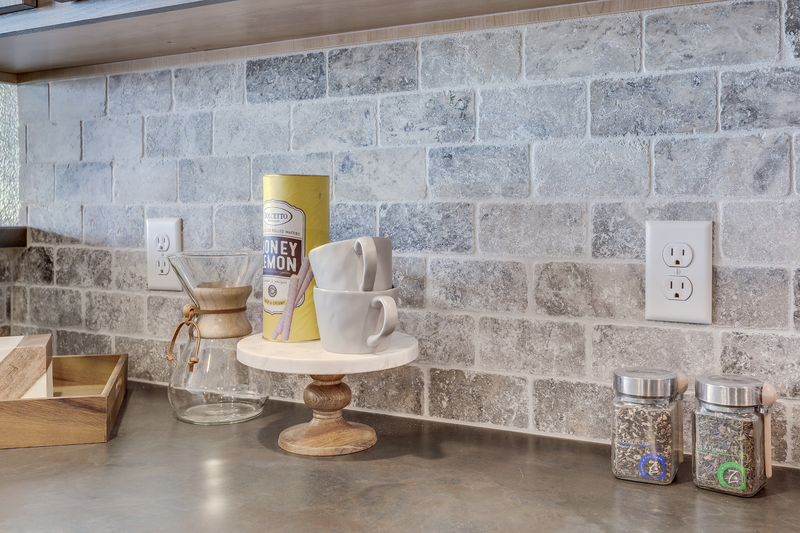 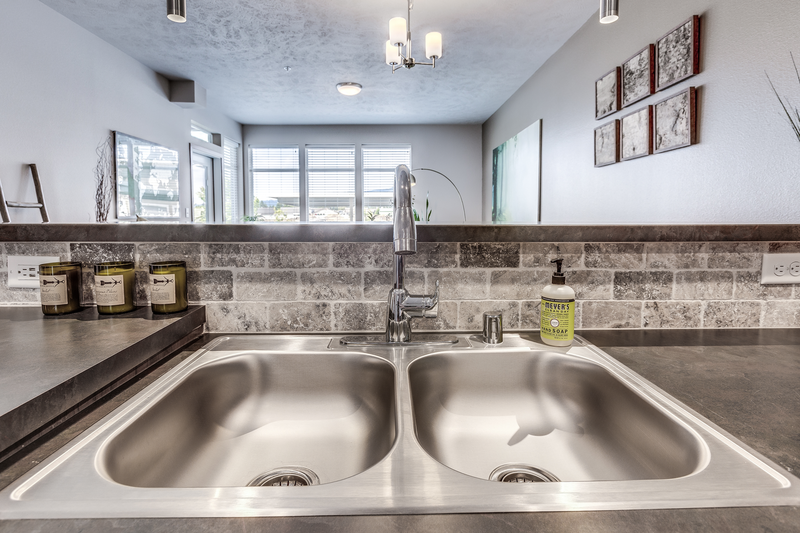 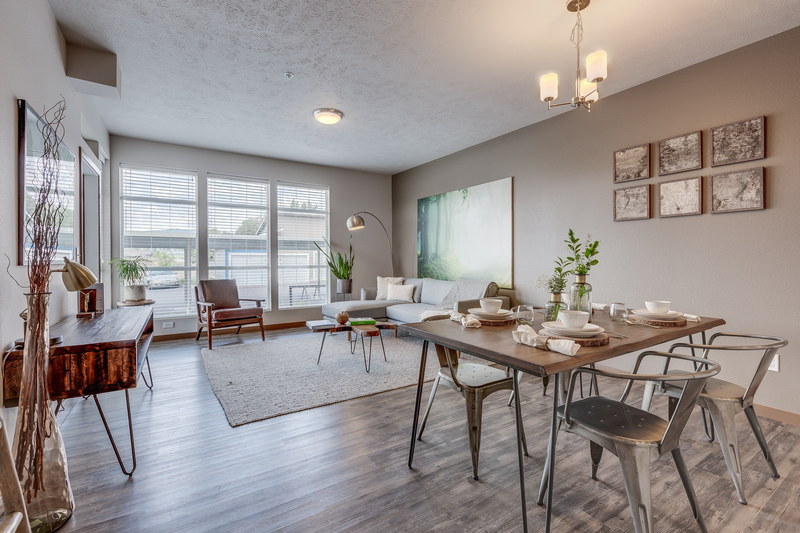 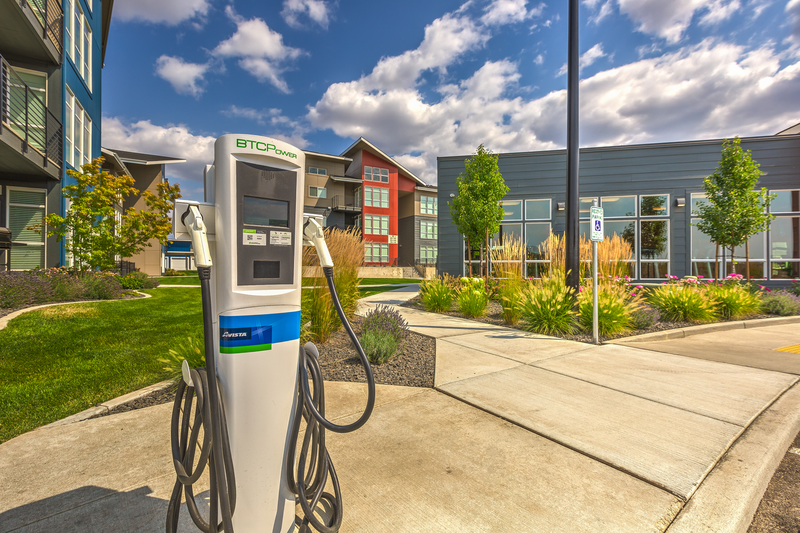 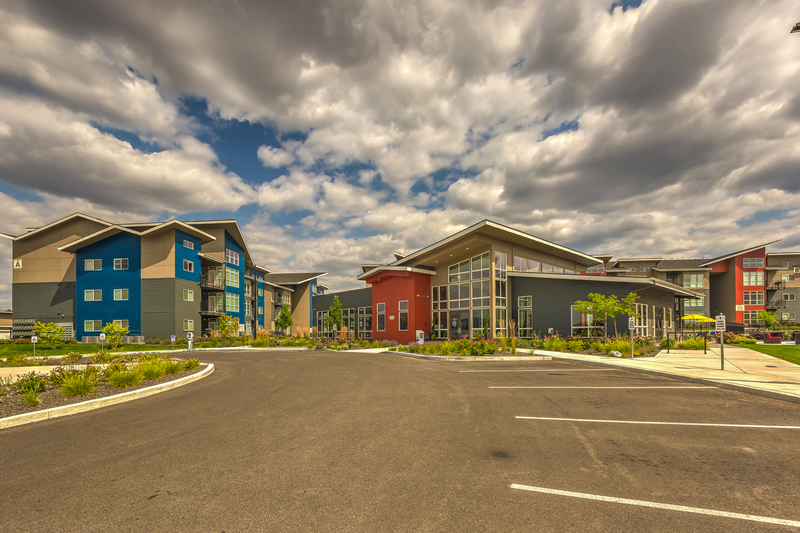 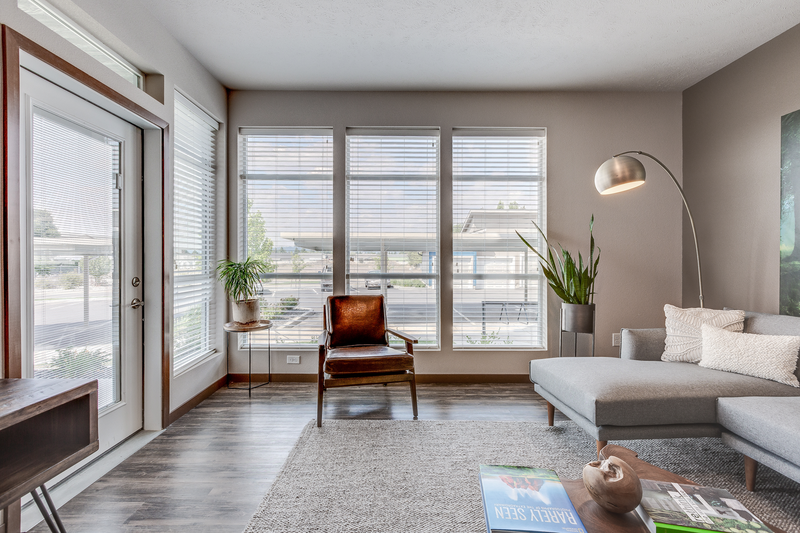 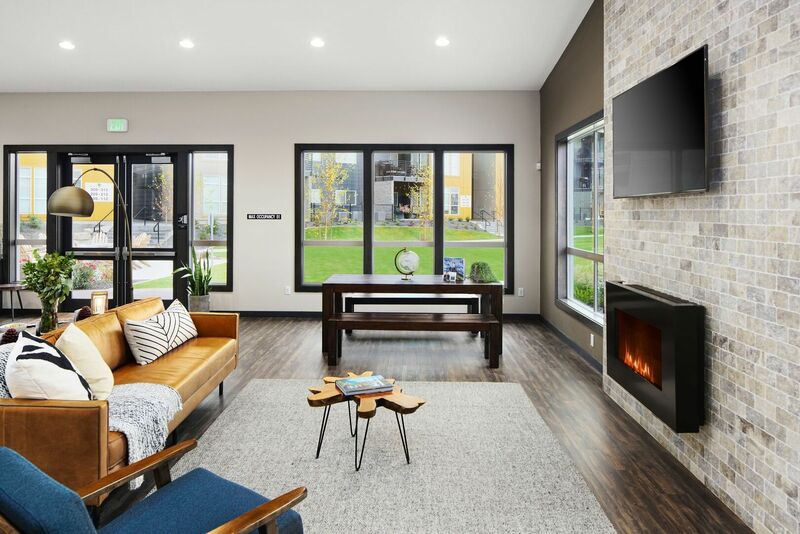 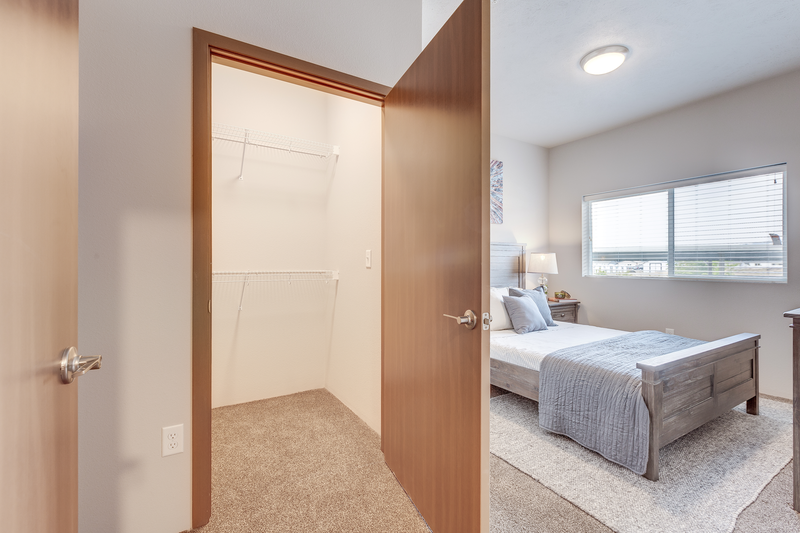 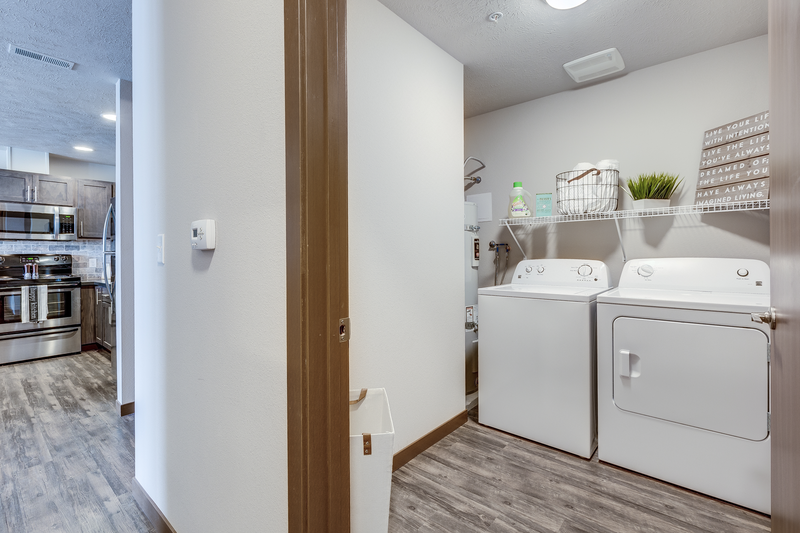 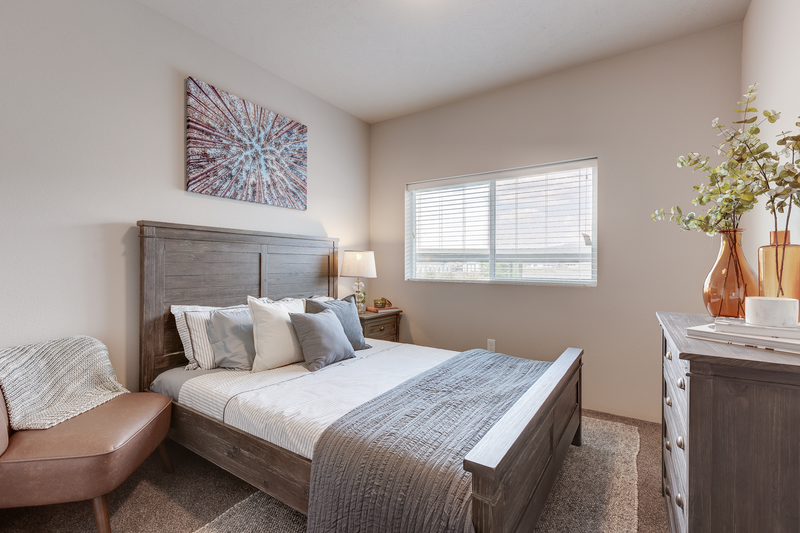 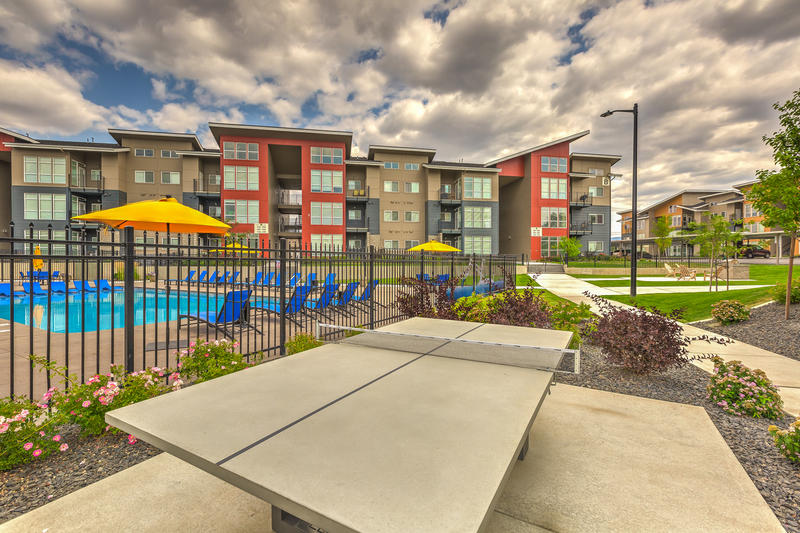 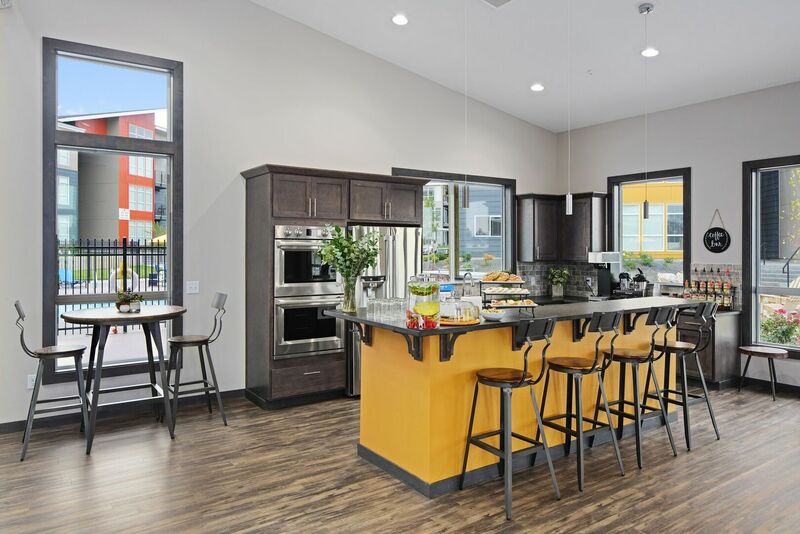 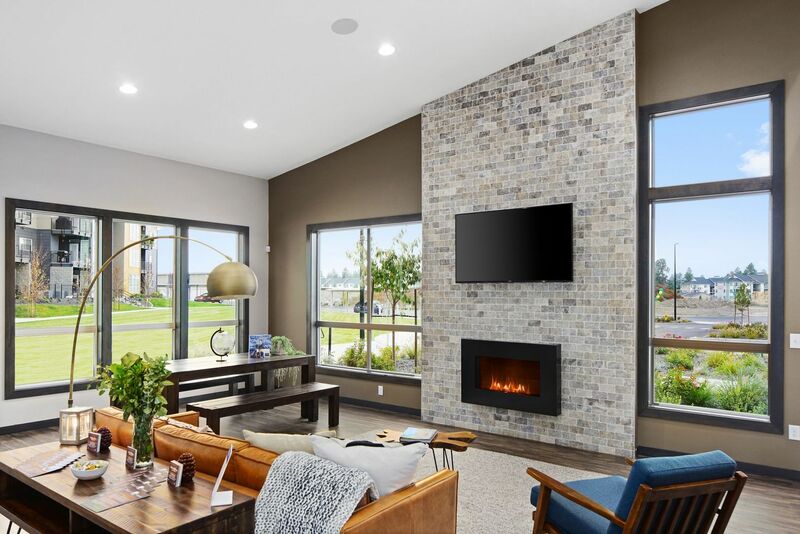 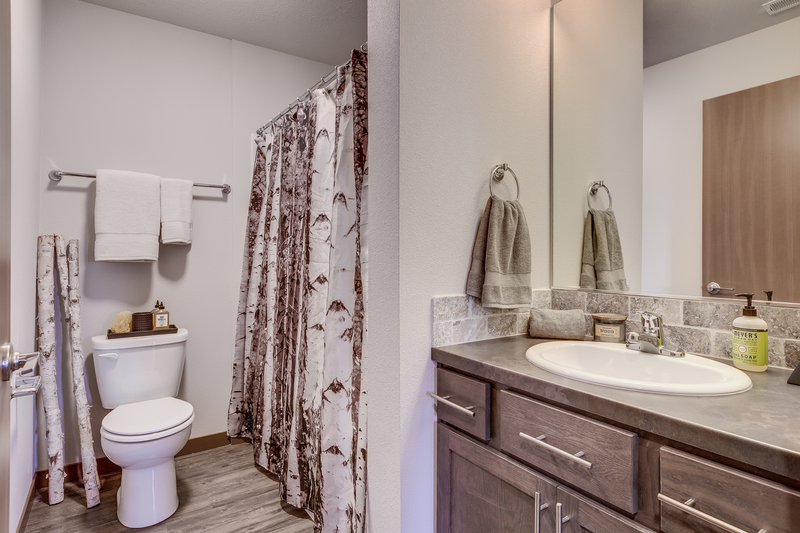 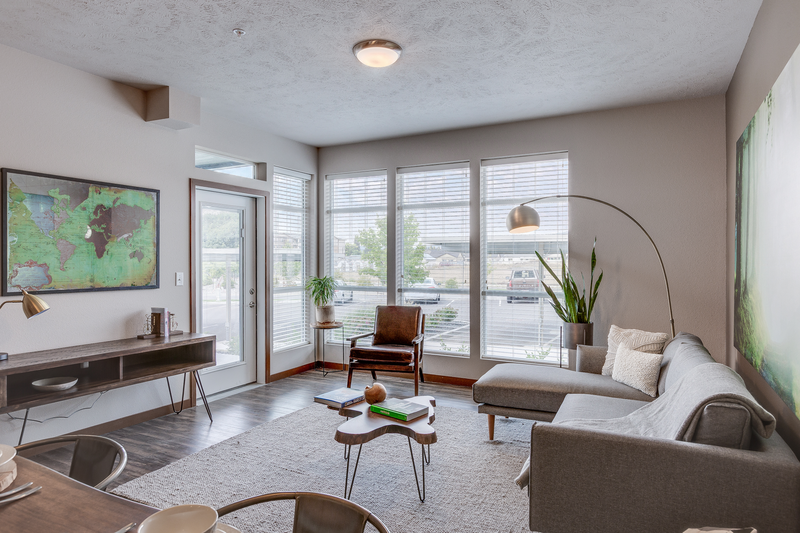 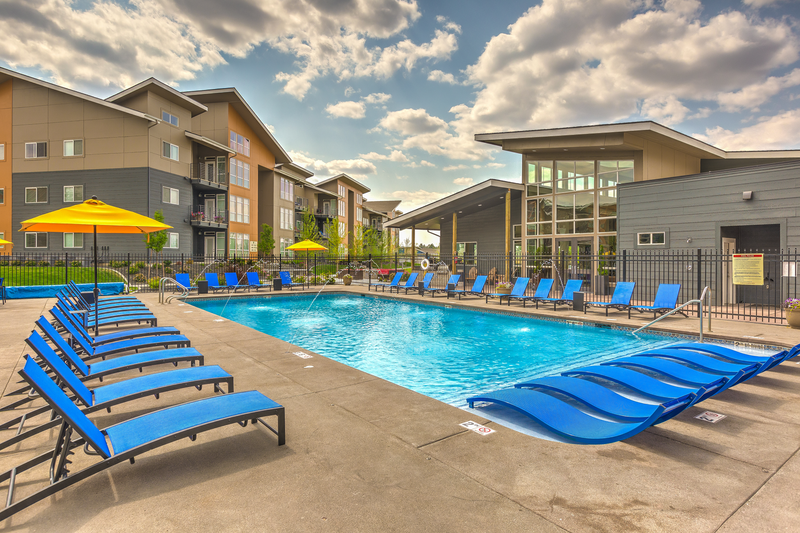 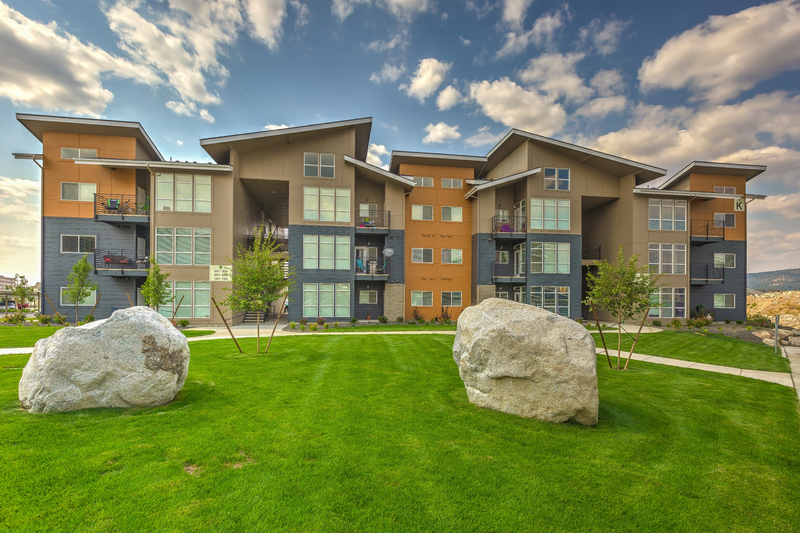 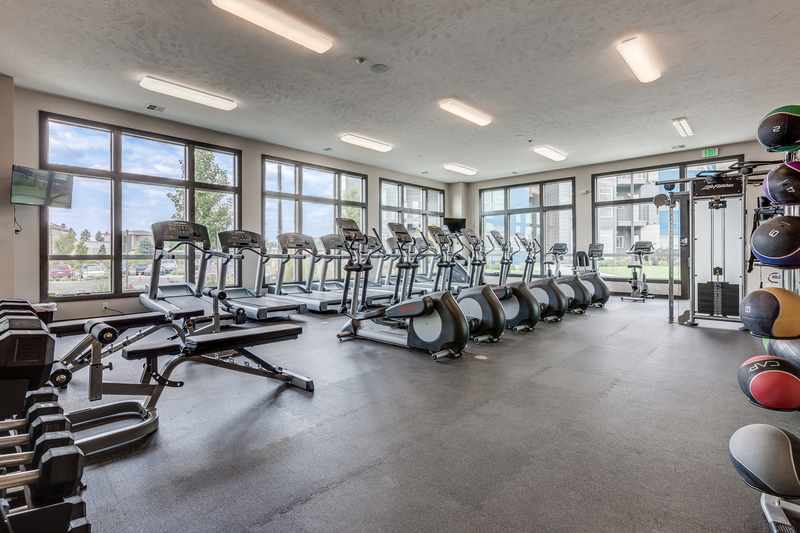 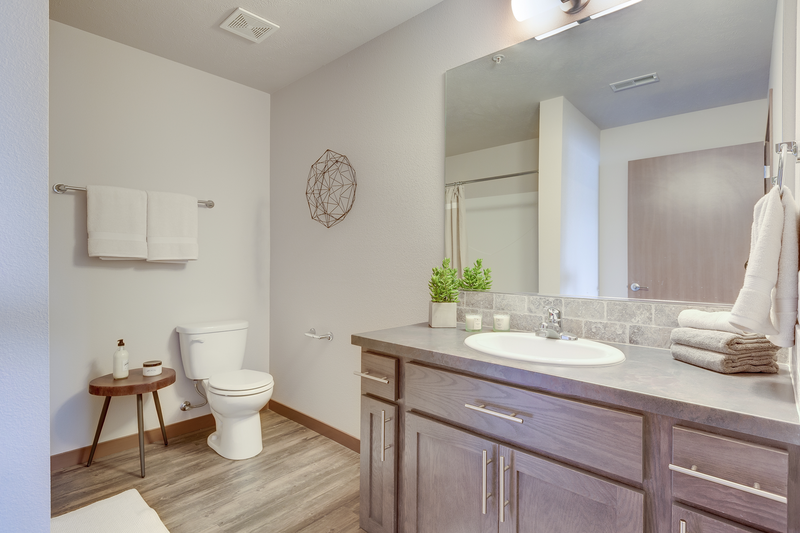 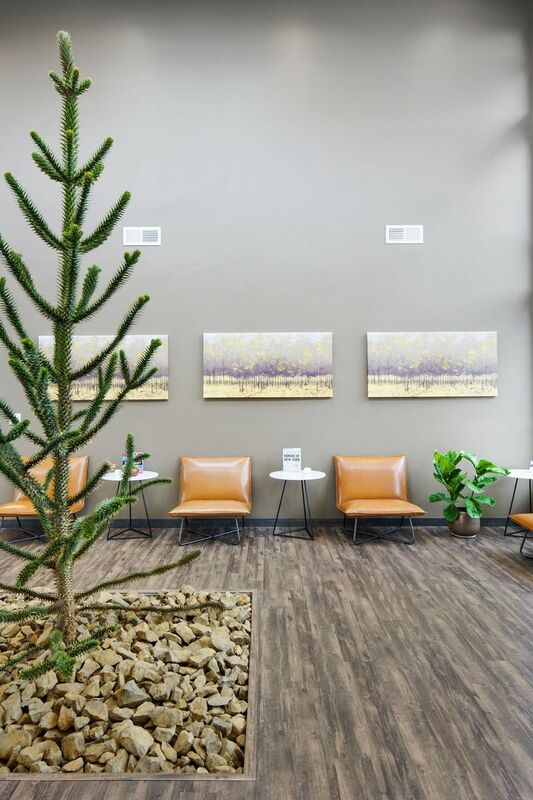 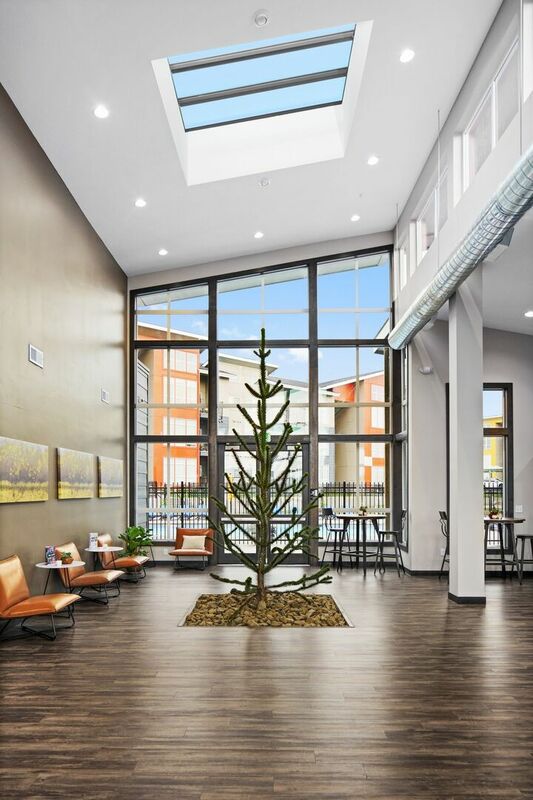 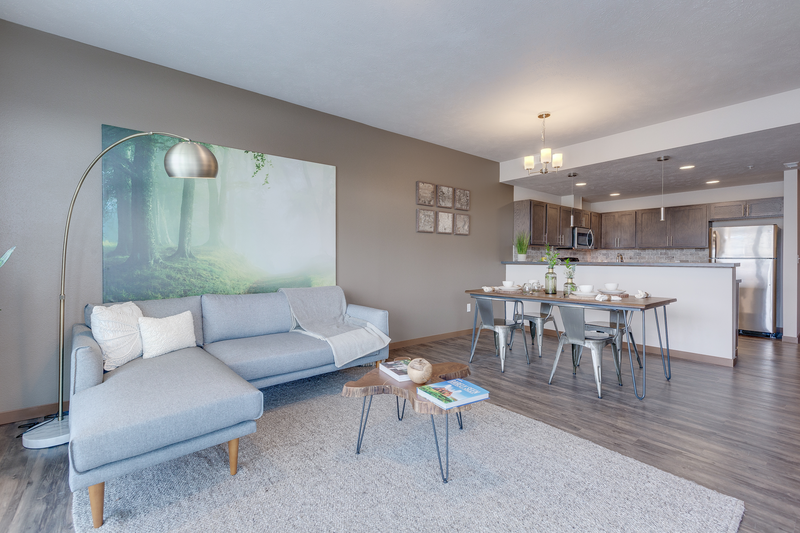 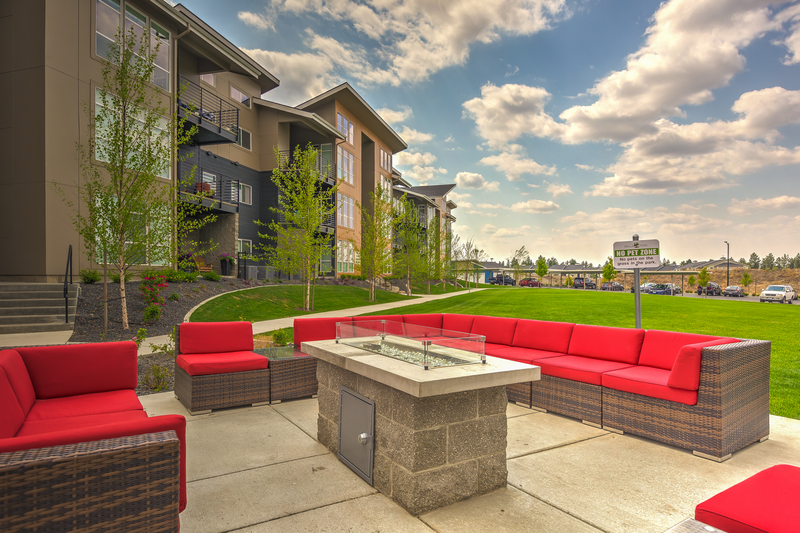 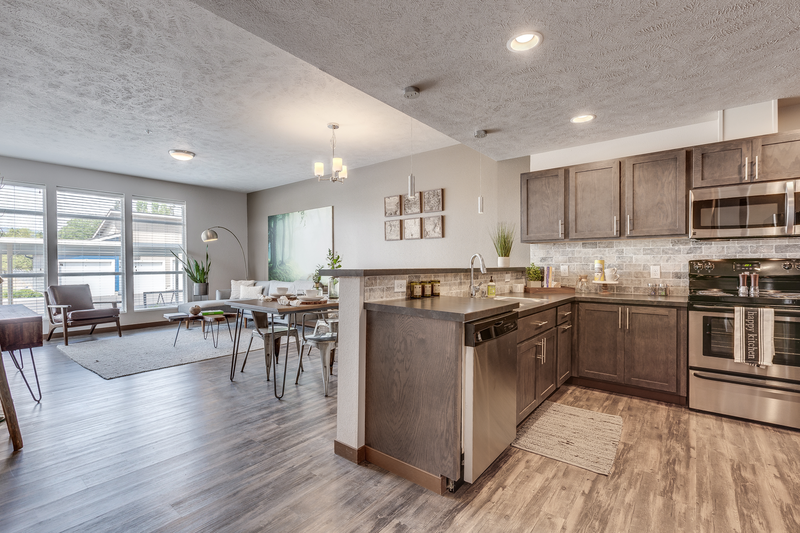 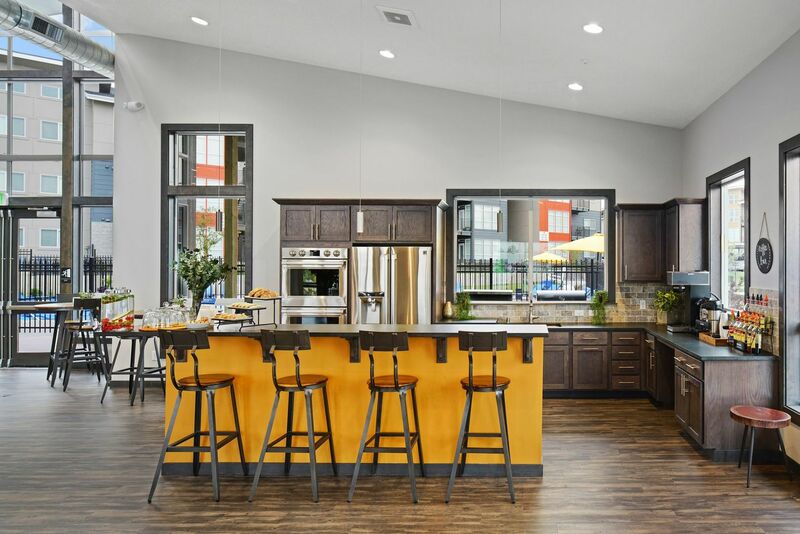 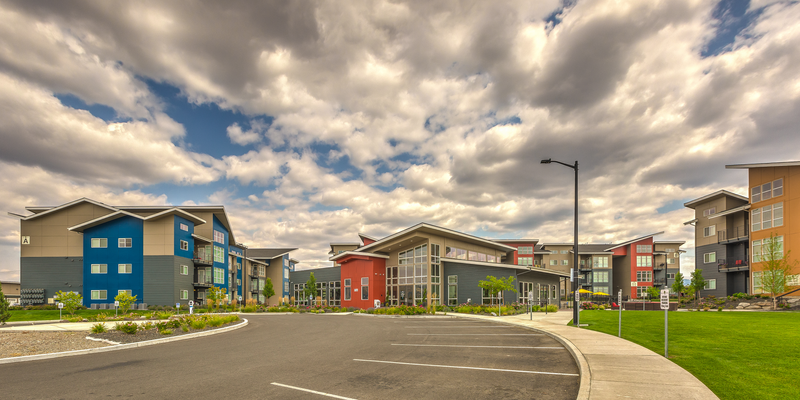 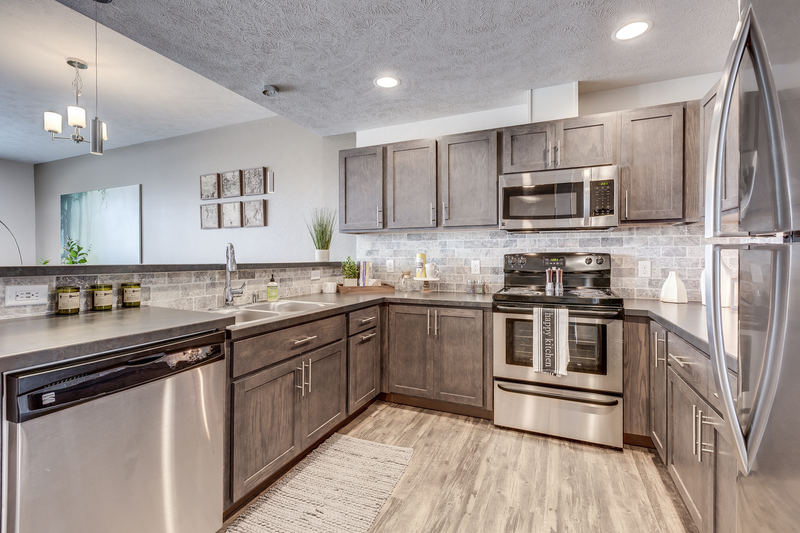 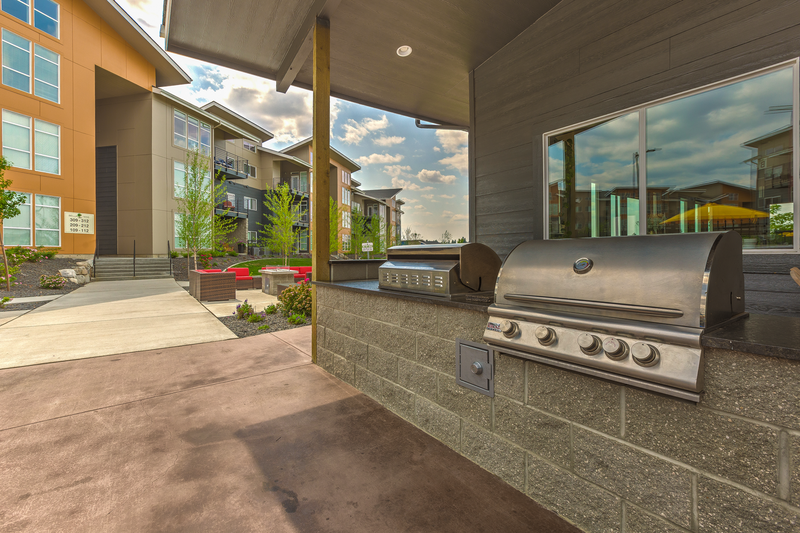 With apartments this ideal, you won’t find better anywhere in Spokane Valley, WA. 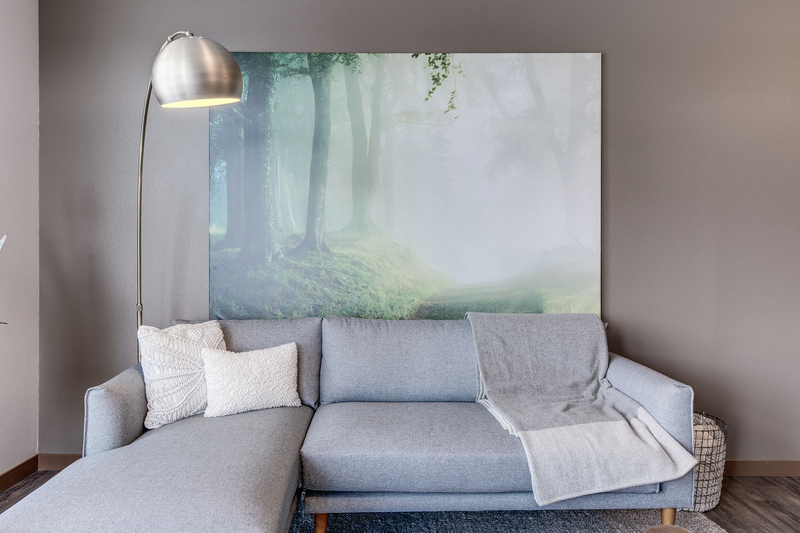 View the gallery below. 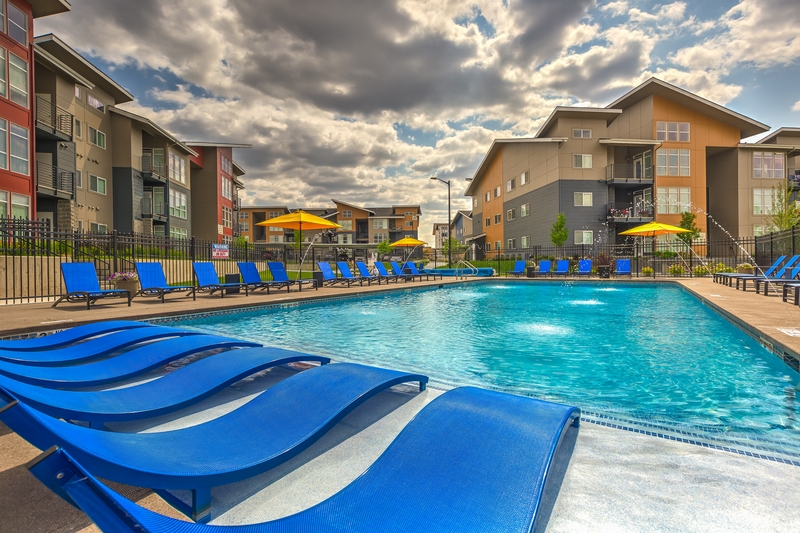 Then, stop by for a tour of your next apt.